Thanks to the first Venum rashguard for women, you will be more confident and more strong than ever ! 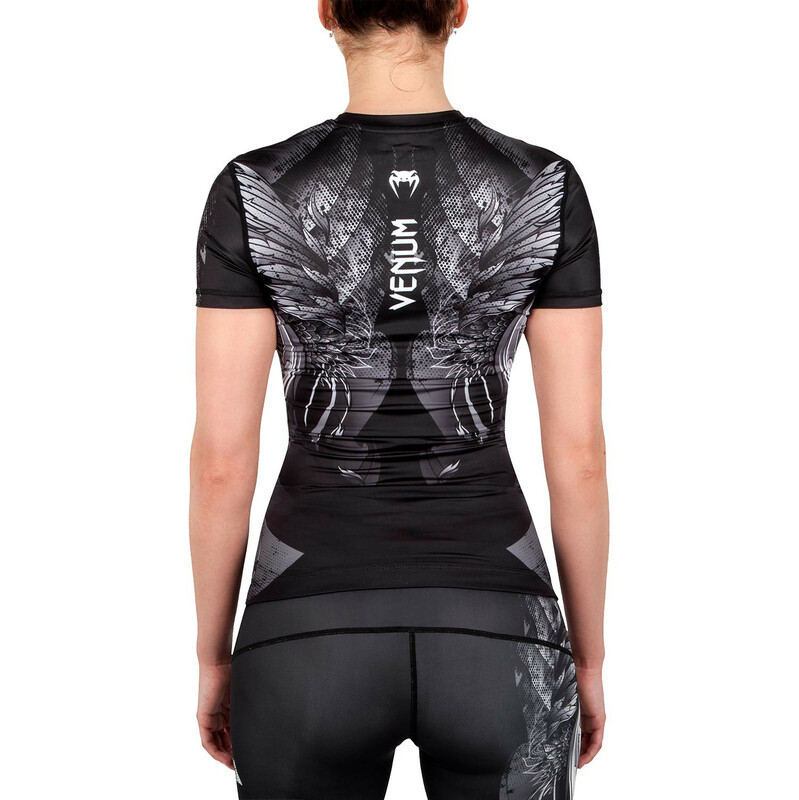 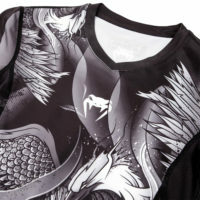 The design of the Phoenix rashguard will offer you a powerful and authentic style that will reflect your personality and the Venum compression technology will keep your muscles compressed what will bring them more oxygen and reduce your recovery time during training sessions. Slim fit leaving no grip on your opponent.Reinforced seams.